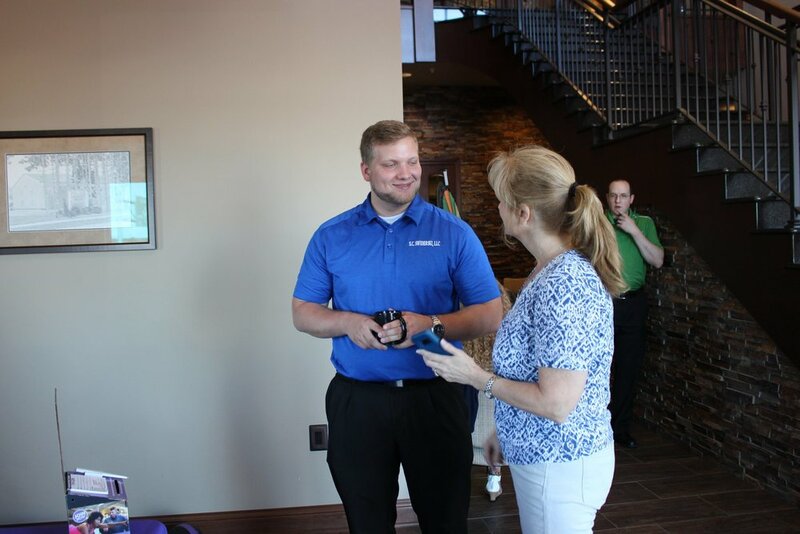 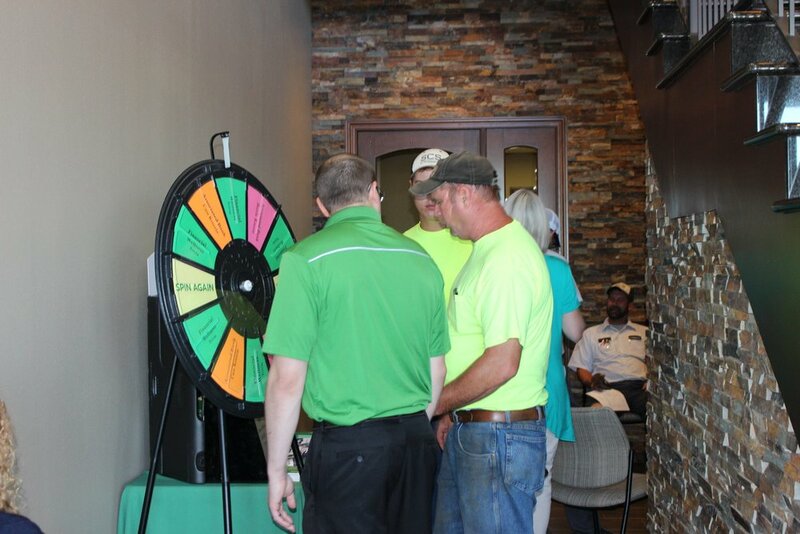 S.C. Swiderski hosted a Health and Wellness Fair for its employees on June 13th. 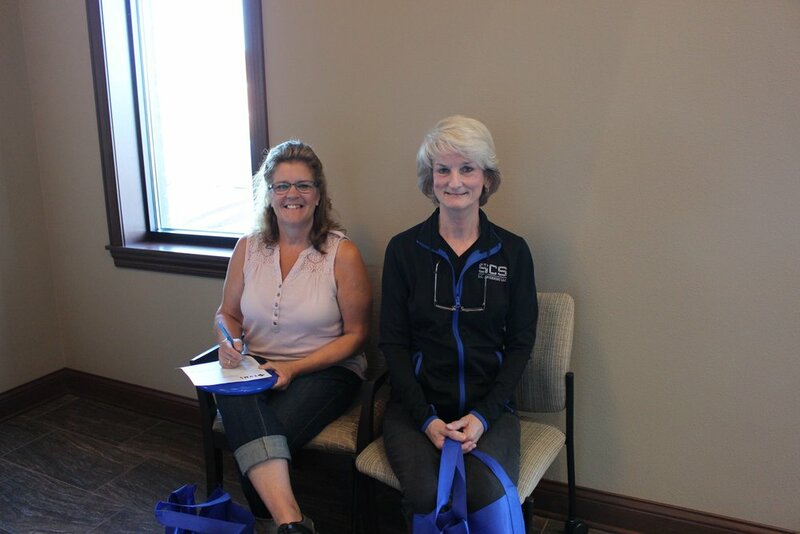 Employees were able to receive free biometric screenings and learn about a program that provides savings on their health care premiums. 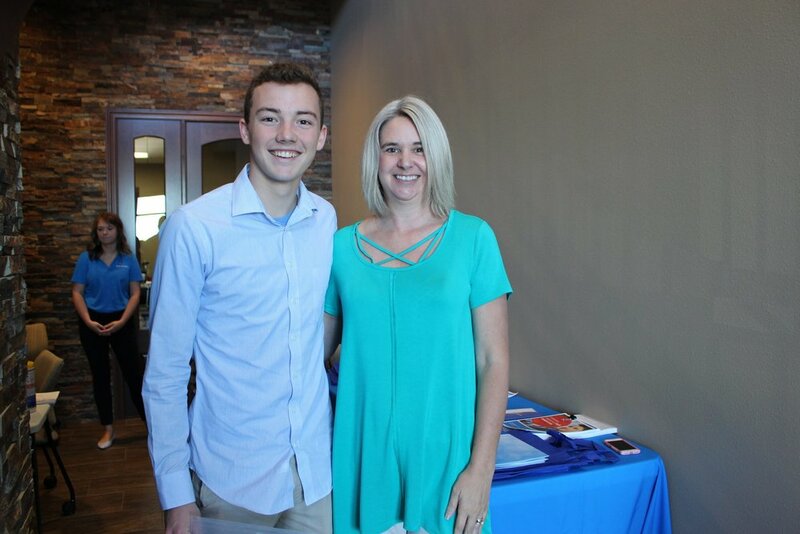 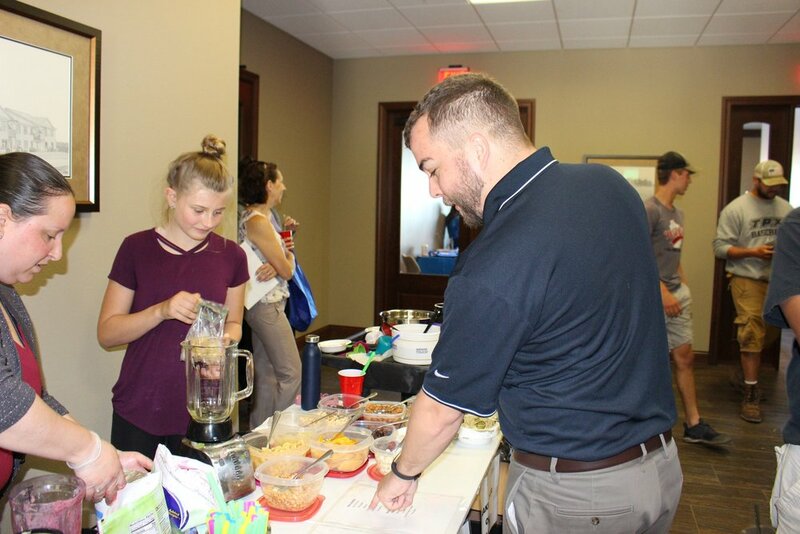 They also enjoyed free healthy smoothies and trail mix and information on a range of wellness topics including fitness center discounts, SCS benefit program and finances. 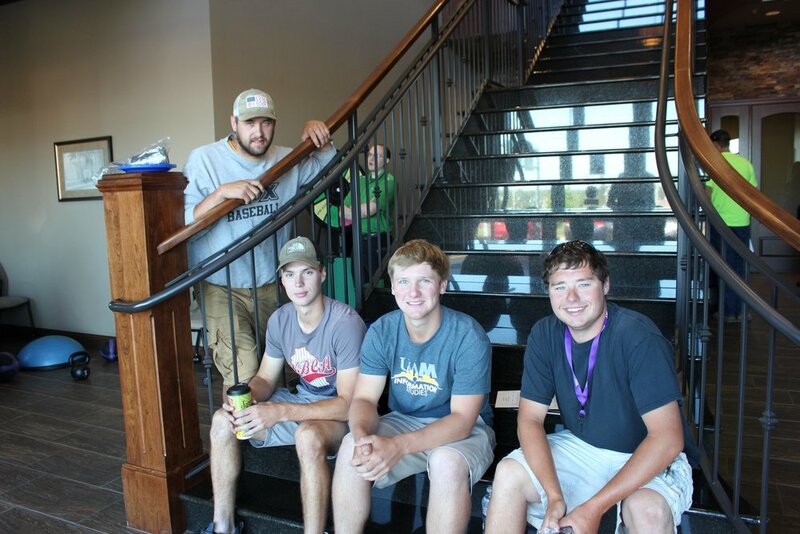 The Maintenance Department sponsored a push contest during the event. 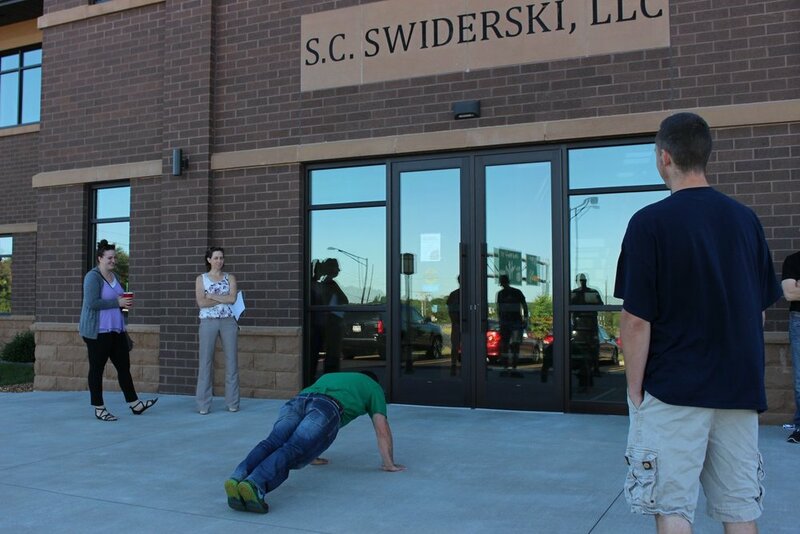 S.C. Swiderski is committed to supporting the health and wellness of their employees. 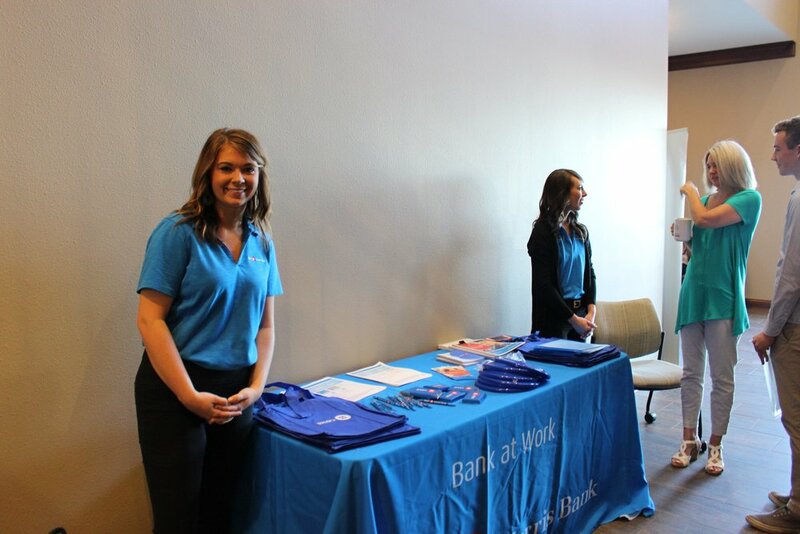 Thank you to the HR Department for organizing the fair.